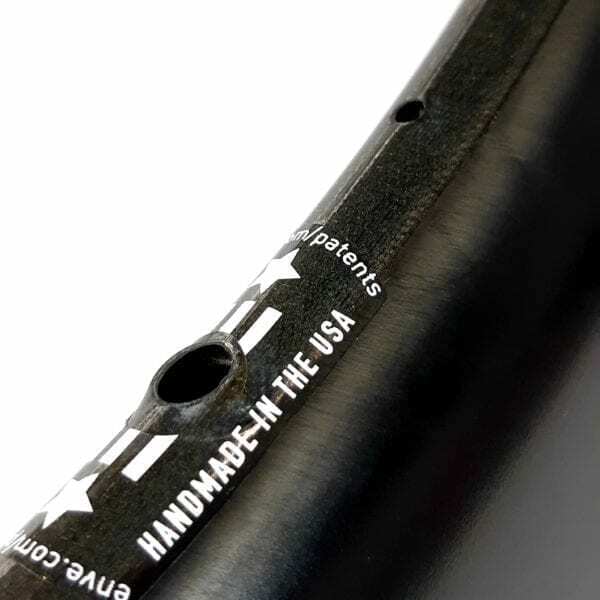 The ultimate road racing wheel. 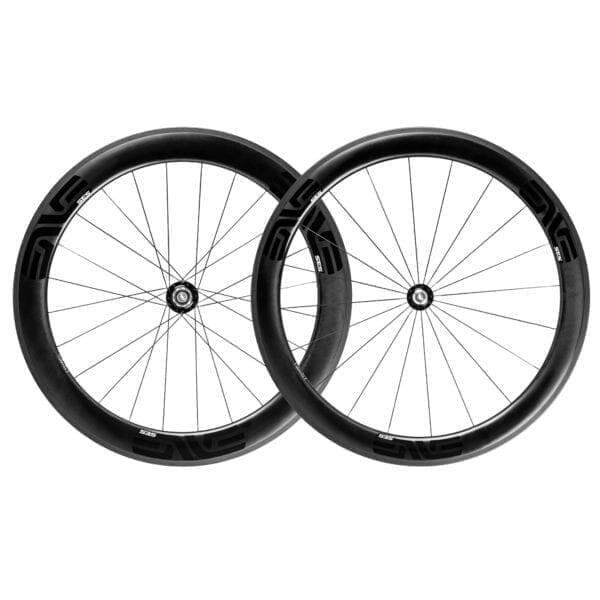 The Smart ENVE System 5.6 clincher wheelset is an all new medium depth aero wheelset, raced by Team Dimension Data for Qhubeka throughout the 2018 Tour de France. 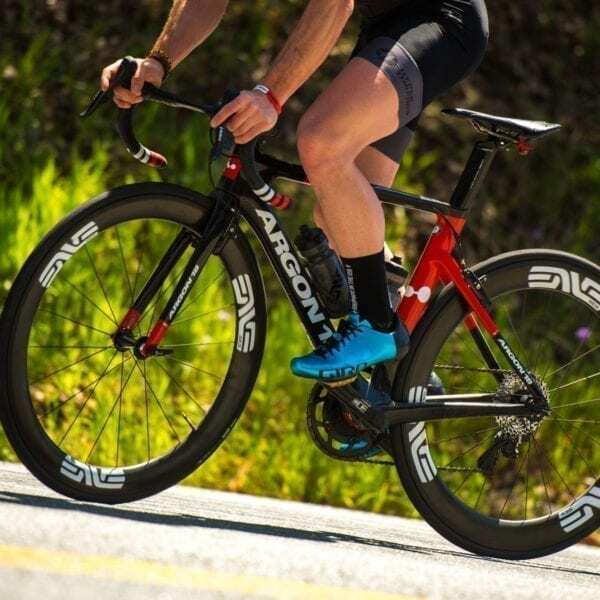 With dissimilar rim profiles, huge width and a depth of 54mm front and 63mm rear, the ENVE 5.6 wheels represent a formidable combination of drag reduction and variable crosswind stability. 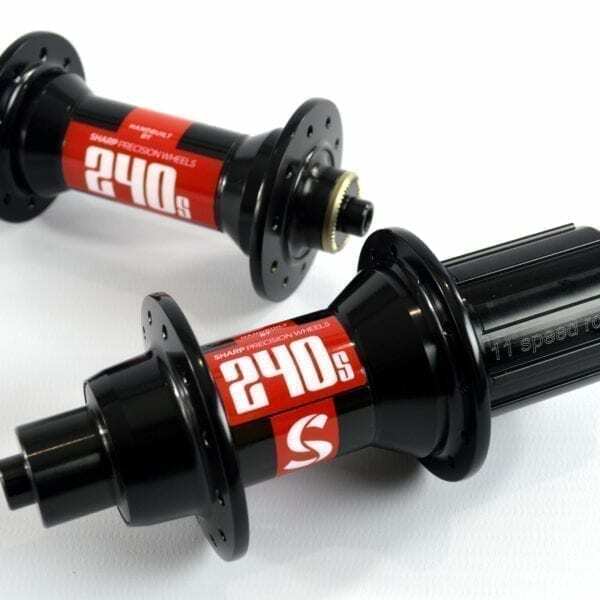 Perfect for riders wanting to upgrade their existing road bike, rather than moving to a completely new disc brake setup. 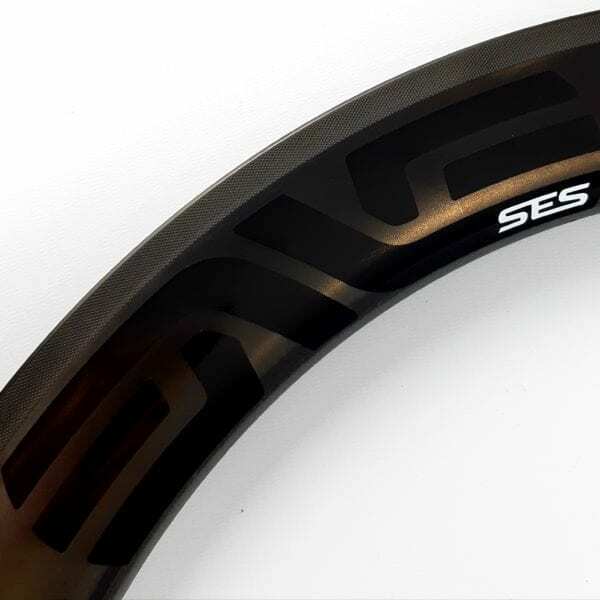 This is an evolution in shape over the original SES 4.5. 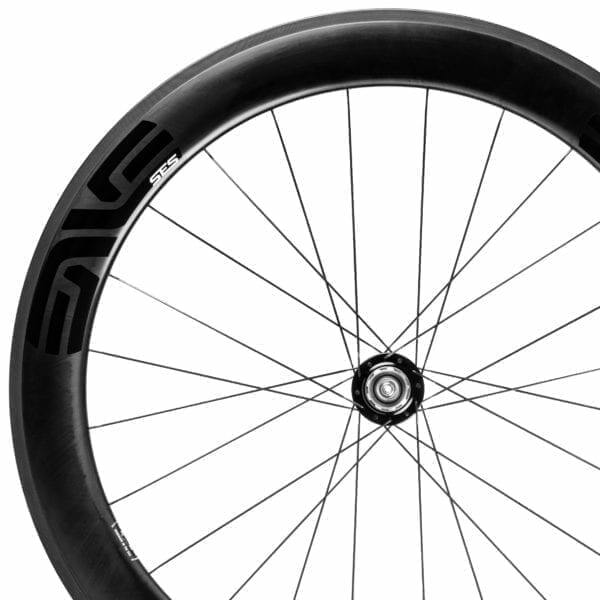 Aerodynamically faster and more stable in challenging wind conditions than it’s predecessor, ENVE label this wheel “the pinnacle of road racing rim technology”. 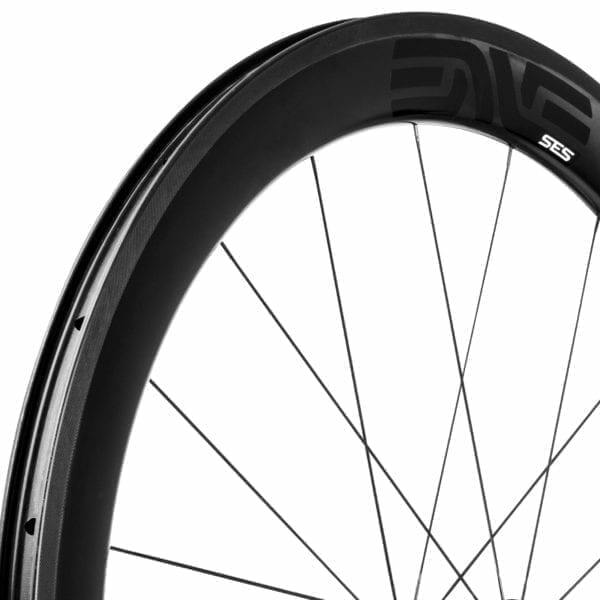 Riders wanting aero performance over hillier terrain should consider the ENVE 3.4 Road Wheelset. 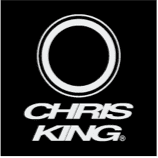 Please contact me directly for quotations and build time estimates using other hubs: ENVE Carbon G2, Chris King R45, ENVE Alloy, or DT Swiss 350/180 are all available to tailor the 5.6 rim to your specific riding style or bike. 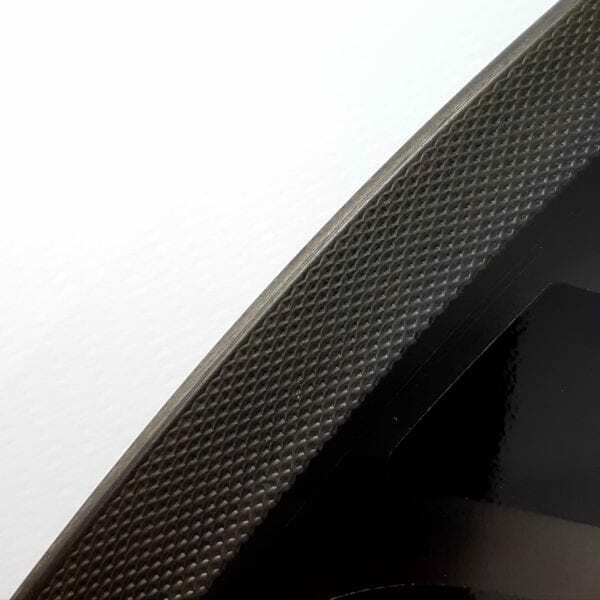 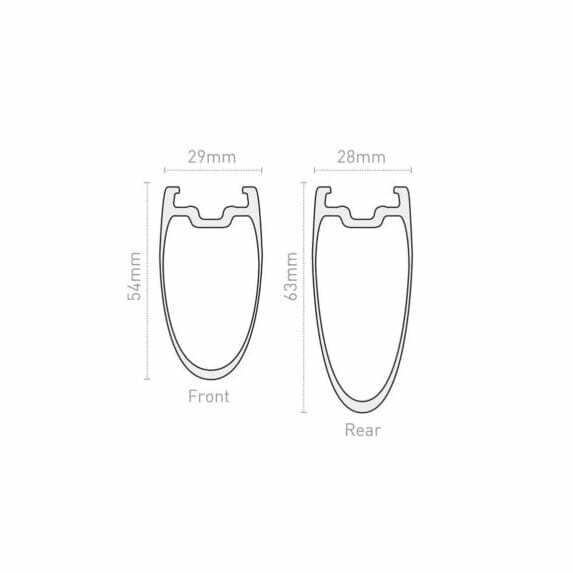 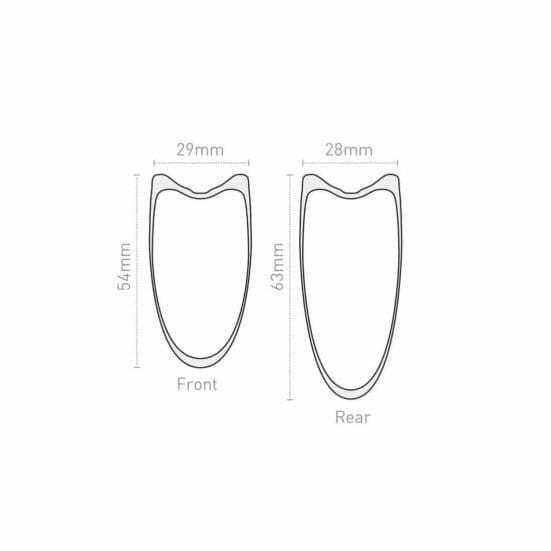 Tubular rim version available on request. 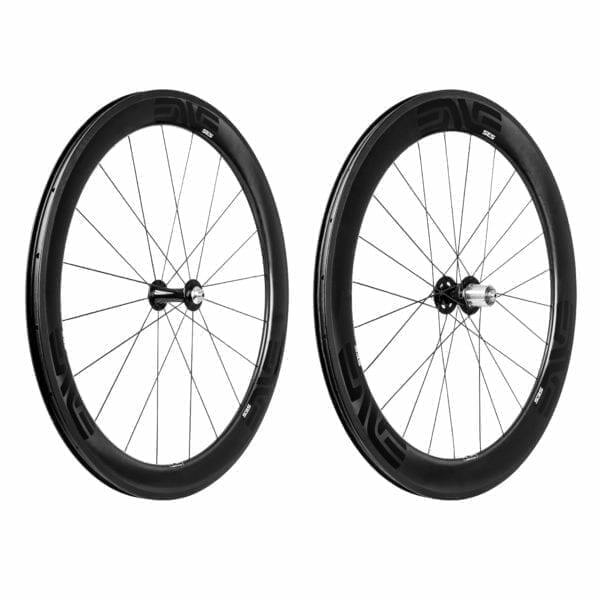 Book a consultation using the Rider Profile Form on the Contact page or call 01403 333 211.